Of all the skills you might acquire in life, the ability to make a good cocktail will never be a waste of time. No lover will complain when you present them with a well-iced Negroni as they walk through your door; no house-guest will complain about a round of Gin Sours. 'To cocktail' was coined as a verb by F. Scott Fitzgerald in 1928. 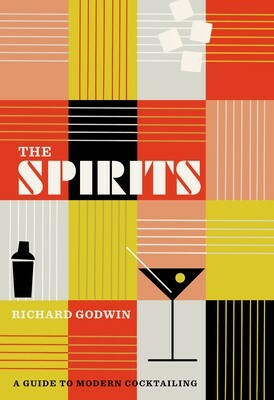 This guide embodies that Golden Age spirit while giving it a thoroughly modern makeover. Expressly structured for the amateur, it will remind you just how much pleasure there is in cocktailing at home.